“In the Highcountry” film premier – this Tuesday night @ Rebound! PNW premier of “In the Highcountry” is this tuesday night @ Rebound Westside. We’ll be outside under the stars – Show up at 7:30 to hang out with your friends, sip free beer courtesy of Deschutes Brewery, chow popcorn, watch an acrobatics show with the YogaSlackers, and the highlight of the night….the film and a conversation with the film maker – Joel Wolpert. cost is $5 plus a can of food. All food goes to those locally in need, and ALL PROCEEDS go to CORK youth developmental running probrams here in Bend! 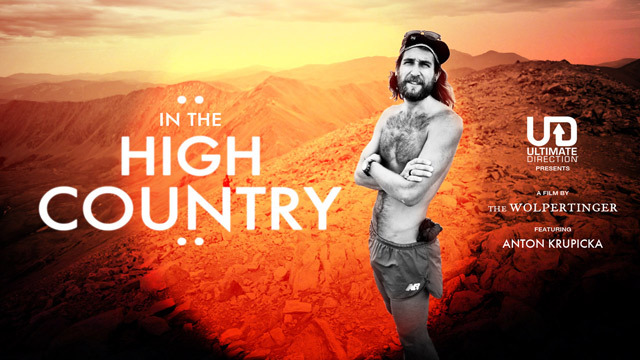 In the High Country is the result of a year-long collaboration between filmmaker Joel Wolpert and mountain-runner Anton Krupicka. The film follows Krupicka’s evolution in running from his roots in Niobrara, Nebraska, to the Roost, his pickup truck home, and the miles in between; from itinerant shenanagins to speed soloing on the Flatirons. This entry was posted in rehab, running, Uncategorized and tagged an athletes body, Anatomy for Runners, cycling, Dicharry, gait analysis, in the highcountry, injury, jay dicharry, joel wolpert, rebound physical therapy, REP, Running injury barefoot minimalist, triathlon, UVA SPEED Clinic on August 5, 2013 by an athlete's body.